10,500 Annual miles for 39 months $5,424 due at signing. Security deposit waived. Excludes taxes title and license fees. 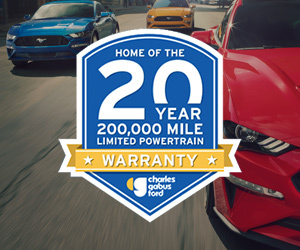 No matter what point you’re at in the car buying process, Charles Gabus Ford is here to help find the car that’s right for you. We strive to provide friendly customer service and pay close attention to detail with every part of the buying process for drivers in Des Moines, West Des Moines and Ankeny. See our selection of new and pre-owned vehicles at our showroom or online and read on to find out more about our inventory and our services. Our new, used and certified pre-owned inventory includes coupes, hatchbacks, sedans, SUVs, trucks and other outstanding options. 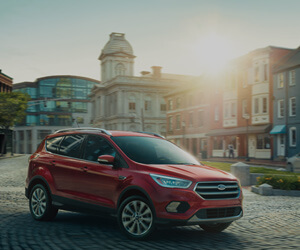 Experience the sporty Ford Fiesta, the versatile Ford Escape or the powerful Ford F-150. Our used inventory includes numerous makes and models, with a large concentration of Ford vehicles to choose from. 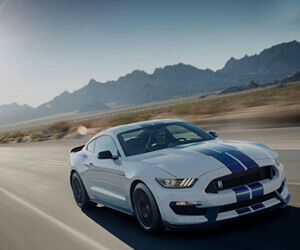 Or, a Ford Certified Pre-Owned vehicle might be up your alley. With a certified pre-owned (CPO) vehicle, you’ll be looking at a selection of cars which have passed an extensive 172-point inspection. CPO vehicles also come with 7-year/100,000-mile powertrain limited warranty coverage. Looking to finance your vehicle purchase? Our finance center will focus on finding the best possible lease or loan terms available to you. Apply for credit online and get the process started. If you have a current vehicle that you’re looking to trade in, we’ll take that into consideration throughout the buying process as well. We’re here to answer your financing questions. Once leaving our lot in a new, pre-owned or certified pre-owned car, our service center is here to make sure that your purchase is protected for years to come. Our service professionals provide oil changes, brake repair, tire rotations and many other services to keep your car running smoothly. Every make and model has its own unique traits and characteristics. 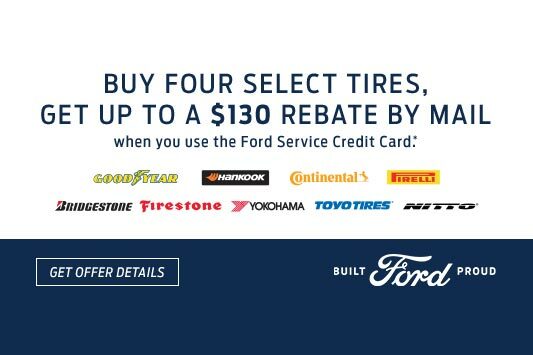 Whether you’ve purchased a new Ford from our lot or a pre-owned vehicle, maintenance is necessary. But each vehicle’s maintenance schedule can be slightly different. We’ll make sure you’re kept up to date about what service your vehicle needs and when it’s needed, with all repairs made efficiently to get your car back on the road. Each July, we are happy to host the Gabus Cares event. A portion of each vehicle purchase is donated to four charities selected by our staff. In the past, we have donated many organizations, including Blank Children’s Hospital, Hope Ministries, Beacon of Life, Food Bank of Urbandale, Des Moines Playhouse, and the Science Center of Iowa. Each December we also adopt families through the Children & Families of Iowa organization to ensure they can celebrate the holiday season. We are happy to have had an impact on our community and are humbled for being given the opportunity to do so. 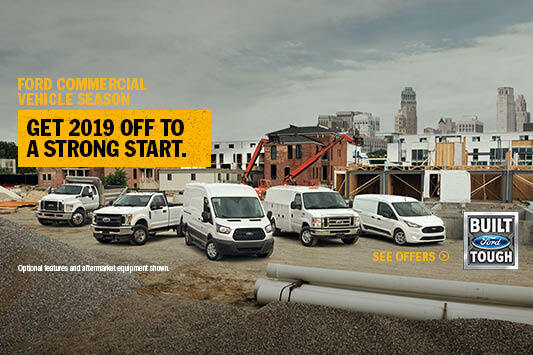 Whether you’re searching for your next vehicle or the current Ford you own needs repairs, our dealership is here for you. Contact us today or visit us to see what we can offer. Charles Gabus Ford looks forward to assisting drivers in Des Moines, West Des Moines, and Ankeny find the right car for their needs, as well as taking care of it for years to come.